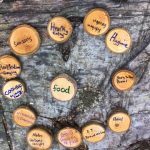 Why and how should you imbed Outdoor Learning in your school? Outdoor Learning is proven to raise attainment, improve behaviour and motivate and engage children in their learning as well as playing an important role in staff well-being, motivation and pupil relationships. EKO can support you by informing Governors and the SMT of the benefits and getting them fully on board as well as engaging staff and parents through CPD and family focussed sessions. We offer outdoor learning sessions and experiences for both staff and pupils, either together or independently, that support their curriculum and planning well, building on knowledge and skills gained during previous experiences, both inside and outside the classroom. 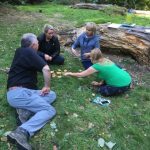 EKO aims to help your pupils make outstanding progress in their learning and life skills and your staff to become more confident and skilled in making and applying outdoor learning curriculum links to their own planning. 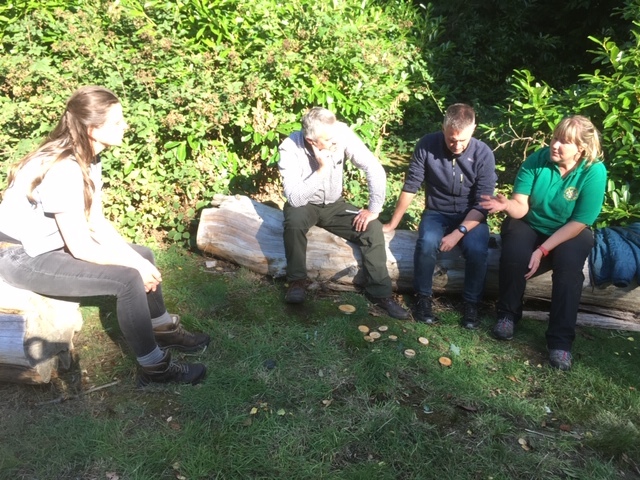 Training one member of staff to become a Level 3 Forest School Leader can cost in excess of £1000 with course fees, outdoor first aid and staff cover costs. For much less than this EKO can inform, engage and upskill your entire staff team ensuring that OL is imbedded across all learning. 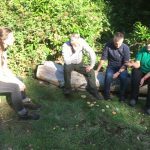 “As the lead for outdoor learning it has been invaluable working with EKO to set up our own provision of learning outdoors. 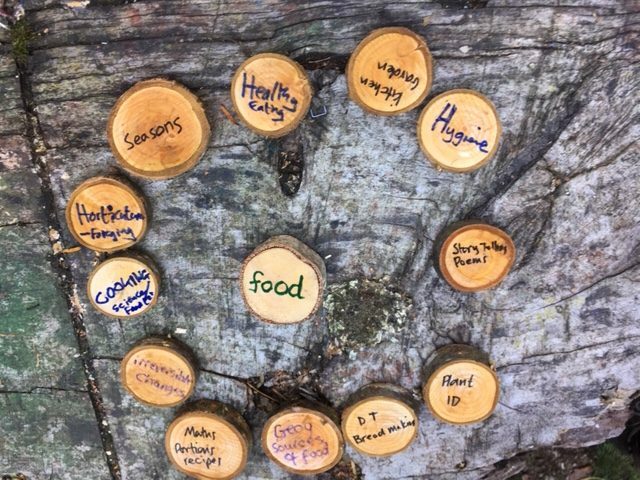 Rachel’s experience as a school teacher, coupled with her skills and training in forest schools, has meant she has been able to help us as non-forest school trained staff to develop an enriching outdoor curriculum for our children. EKO has helped to guide us through the steps to set up and run a session safely while embracing the forest school ethos. 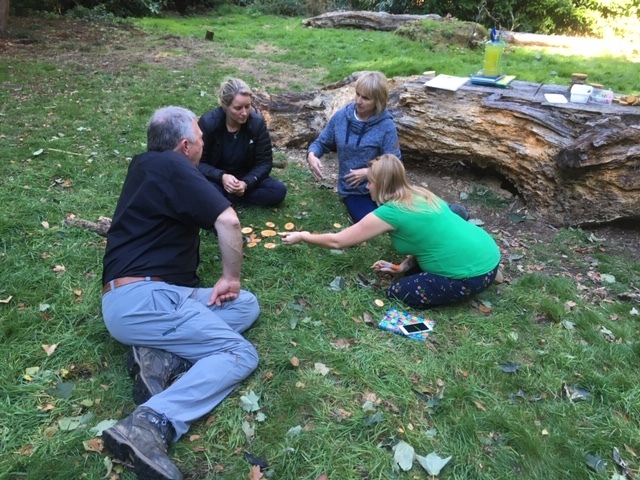 Through CPD sessions for staff and team-teaching lessons EKO has begun to give teaching staff more confidence in how to deliver outdoor learning sessions.